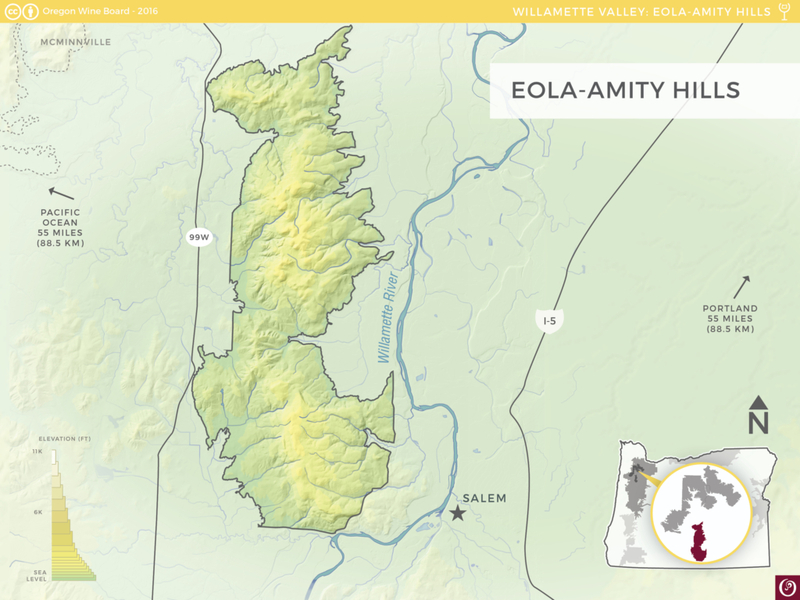 The Eola-Amity Hills AVA is contained within the Willamette Valley AVA and is located northwest of Salem, Oregon’s state capitol. The main ridge of the Eola Hills runs north-south and has numerous lateral ridges on both sides that run east-west. The majority of the region’s vineyard sites exist at elevations between 250 to 700 feet (75-215 m). The climate in the Eola-Amity Hills is greatly influenced by its position due east of the Van Duzer Corridor, which provides a break in the Coast Range that allows cool Pacific Ocean air to flow through. This decreases temperatures in the region dramatically, especially during late summer afternoons, helping grapes retain their acidity as they ripen. Soils in this region predominantly contain volcanic basalt from the Columbia River Basalt flows from more than 14 million years ago, as well as marine sedimentary rocks and alluvial deposits at the lower elevations of the ridge. This combination results in a relatively shallow, rocky set of well-drained soils, which typically produce small grapes with great concentration. 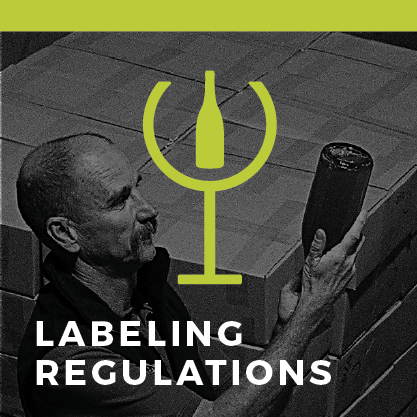 Wines produced from this region offer high acidity, firm structure and a darker, edgier personality. The agricultural history of this area near Salem dates back to the mid-1850s, though it wasn’t until the 1970s that winemakers started to discover the area as having ideal growing conditions for high-quality wine grapes. 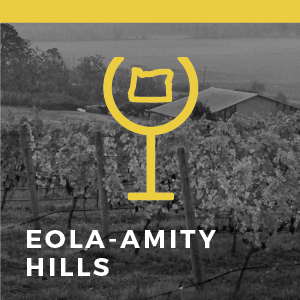 It was around this time that a few modern pioneers, including Don Byard of Hidden Springs, planted a patchwork of vineyards in the Eola-Amity Hills. 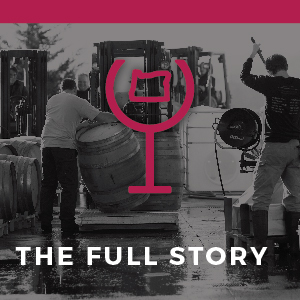 Soon after, other pioneers followed suit and today this area produces world-class, handcrafted cool-climate varietals. The appellation became official in 2006.